In 1400, while visiting the Curti Kiln in Milan, Francesco Sforza made a discovery that revolutionized the way of decorating churches and palaces. Two centuries ago, the kiln was a community of workers who came from all parts of Lombardy and lived within the manufacturing site, with their accommodations and a small church for Sunday services. Today, the Curti family, kiln’s owners for over six centuries, will welcome and lead us through a maze of rooms, courtyards, stairs and buildings from various periods. We will assist to all phases of clay’s production and manufacturing, learning the characteristics that make cotto padano, the unique brick typical of this region. 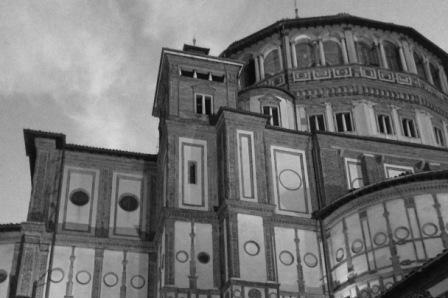 We will admire decorations made of cotto in one of the most famous churches in Milan, Santa Maria delle Grazie, to end our tour in a Ceramic Art Center and Workshops where we will experiment with our own hands the touching feeling of fresh clay and we will shape it with various tools.